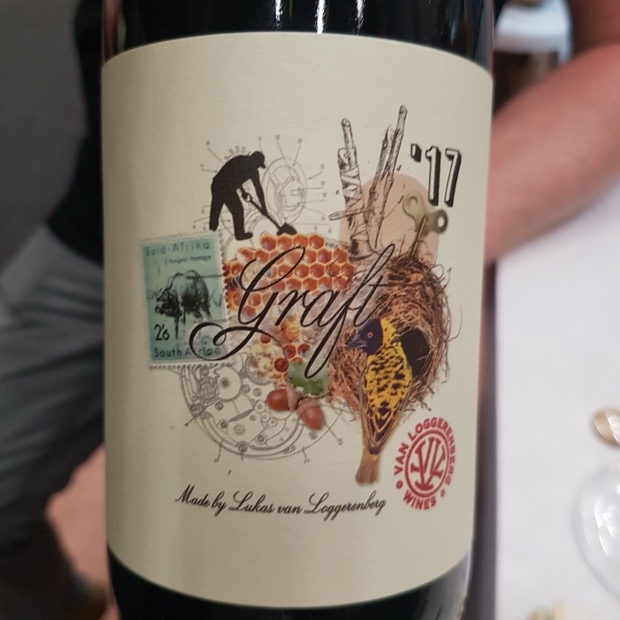 At last September’s Cape Wine 2018 Chris and Suzaan Alheit poured me nine unique wines of clear South African identity. 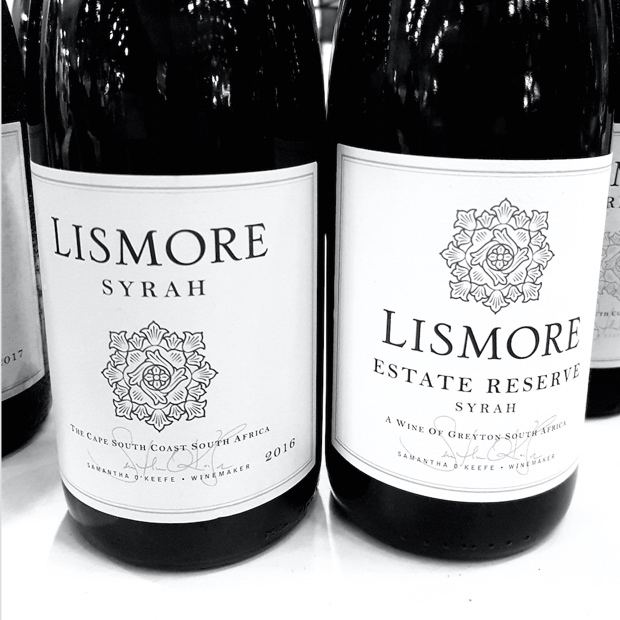 Their old vines attitude moves well beyond keen and into the realm of earnest insistence. 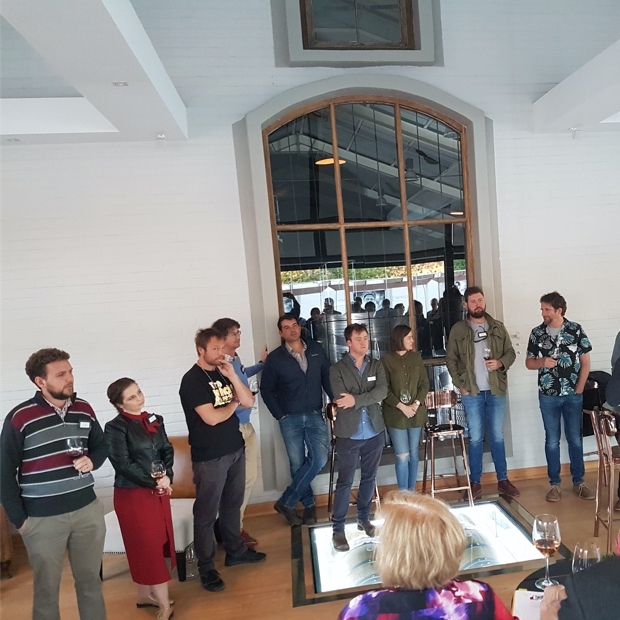 Says Chris, “Cape heritage wine must make use of old vineyards” and that is precisely where and how these wines gain their mannerisms and habits. 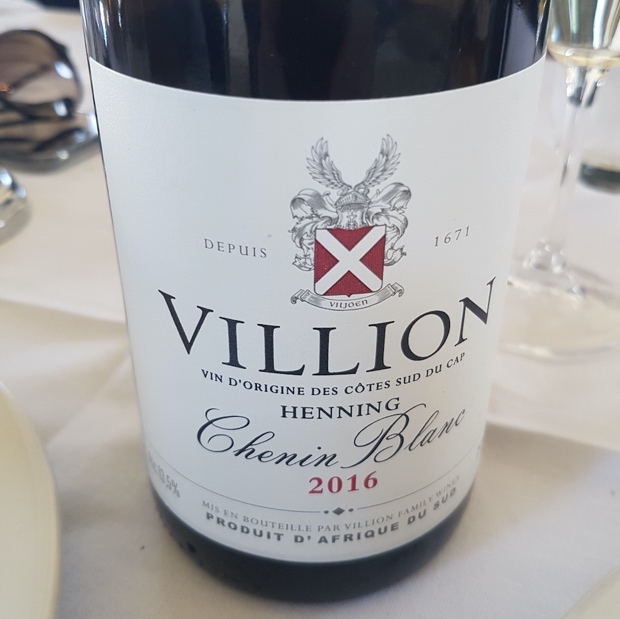 Chenin Blanc is at the core but Alheit’s work is not confined or delimited by a single varietal play. Point of fact, at the behest of site specific markers detected by the chosen and the gainfully employed, truths are spoken in the litmus voice of dry bushland vines. These notes are the collective messenger for the nine. 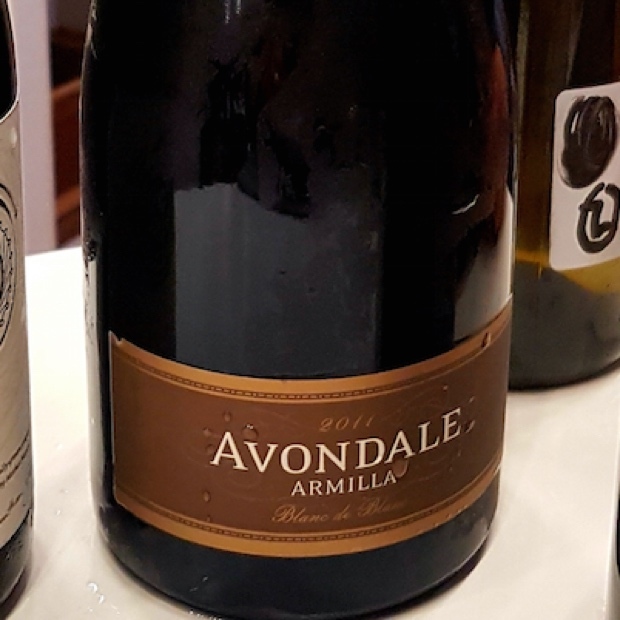 The last time I travelled across the Atlantic and down to the southern tip of Africa was in the warm days of September when I took in the three days of Cape Wine 2015. 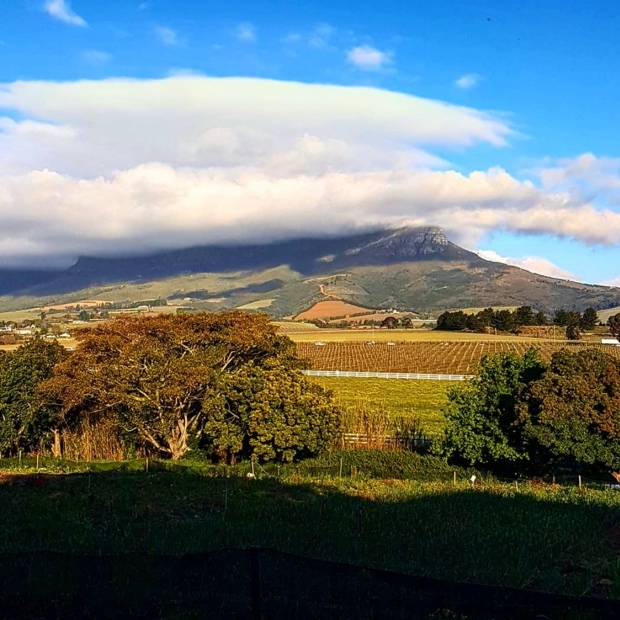 Beyond the Cape Town commotion of the triennial wine fair there was the added bonus of an expansive, wayfaring wine-lands itinerary. 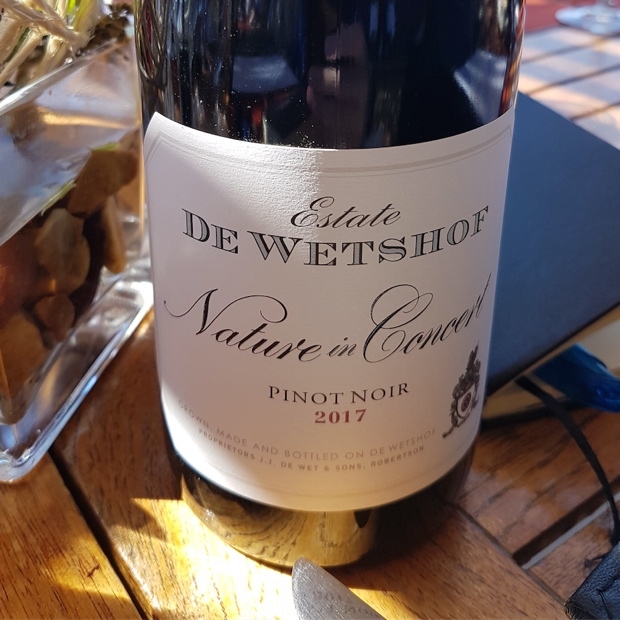 A deep understanding of the Western Cape’s wine landscape came to light, though at the time it seemed like being caught up in some kind of cultural and constitutional revolution. A return engagement with South Africa this past September changes but also cements the notions considered and the lessons learned. 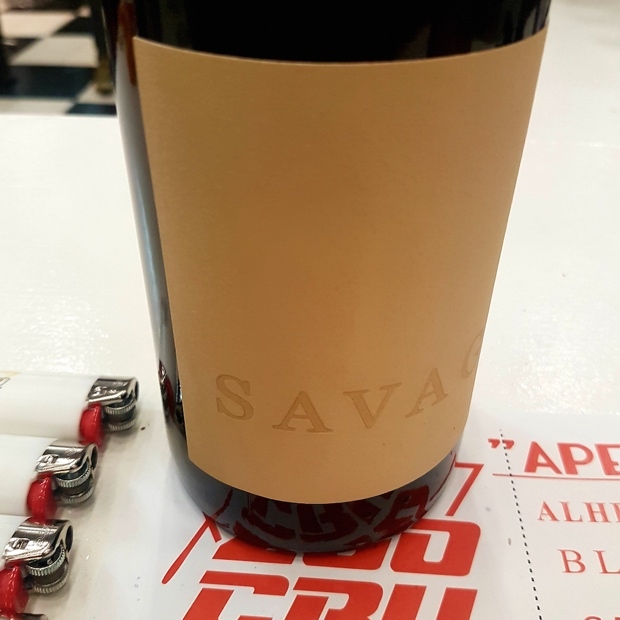 South Africa’s scene has now found itself comfortably cast in a post-revolution, full on republic state of wine. Allow me to expand. The year 2018 will be remembered for many things but at the top of that list are resilience and tradition. 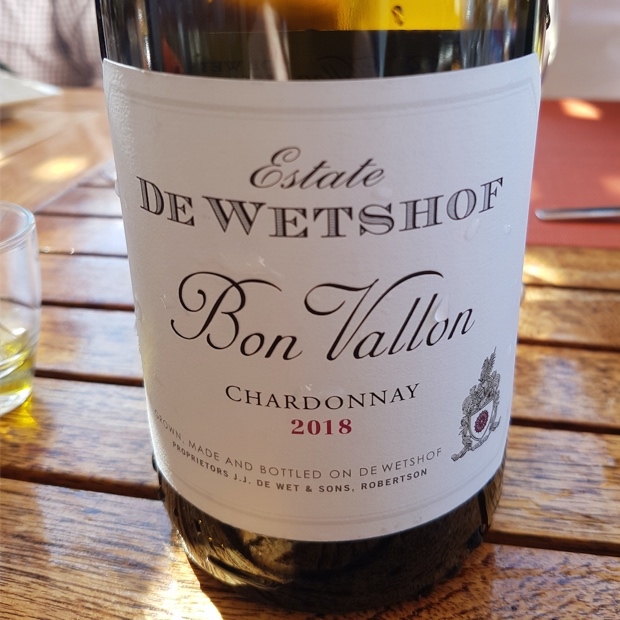 After months and months on end of near catastrophic drought the country and in turn the wine producers have found a way to survive and to thrive. Thanks must be afforded the pioneers and those with the most experience, in other words, the people who have been through and seen it all. 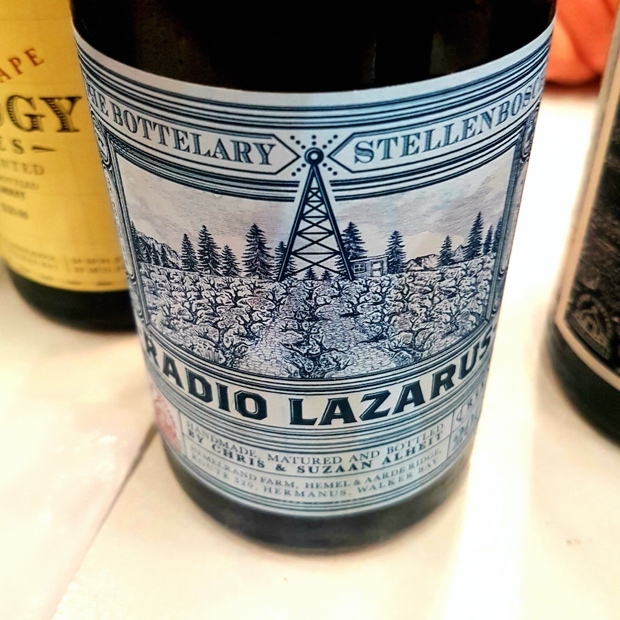 As a result it is the icons and archetypes of South African wine that stole much of this year’s spotlight. 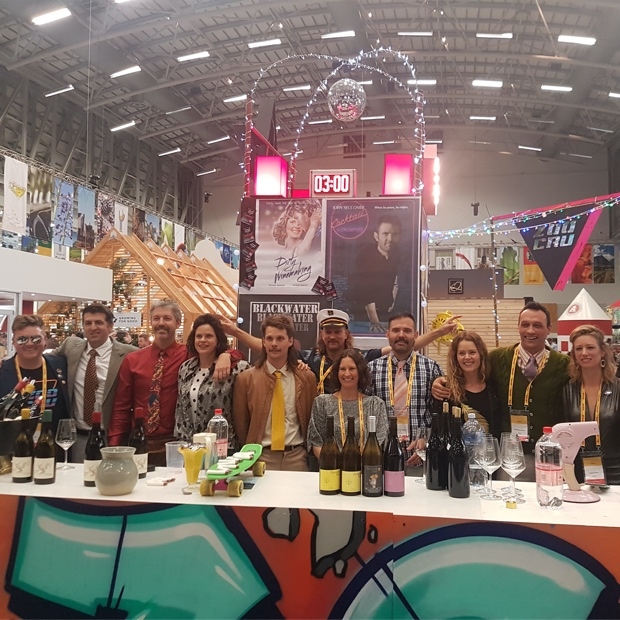 Though they are the antithesis of the young and free-spirited, the lines have begun to blur, or at least overlap in terms of who is who in the winemaking mise en scene. 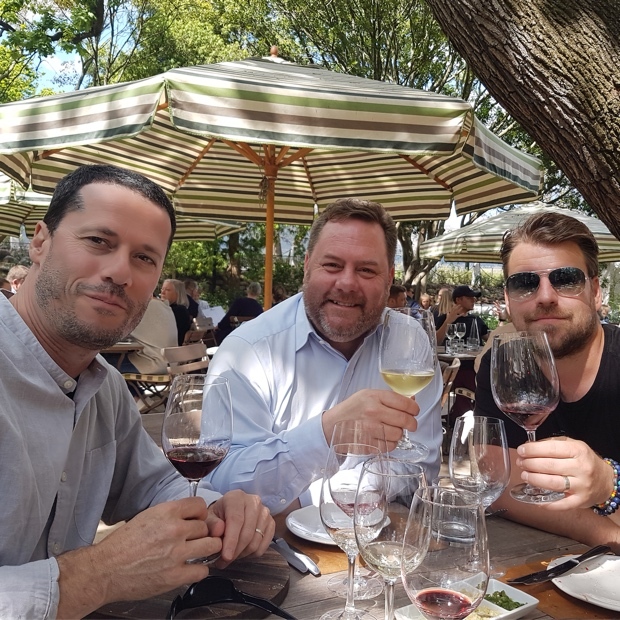 Three years ago these pirates with pirate eyes and pirate smiles made some good wines but a good deal of them were dirty, funky and flawed. 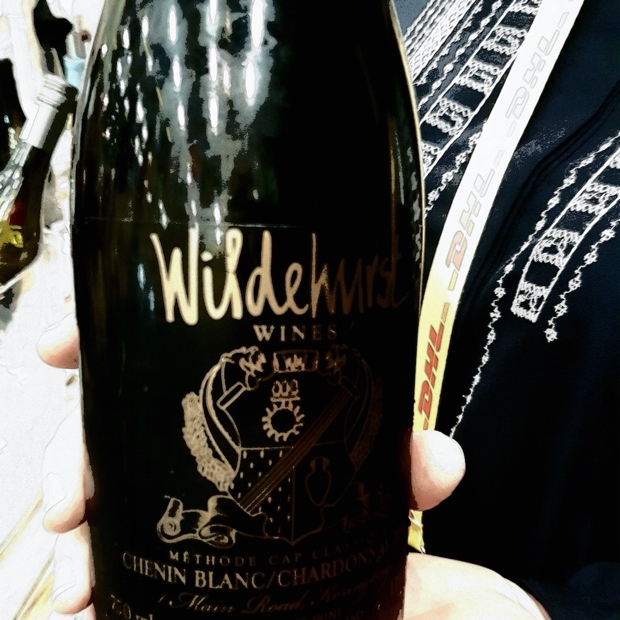 Wine geeks gushed because of the cool, natural and revolutionary factor. It was a time of protest and free spirit. 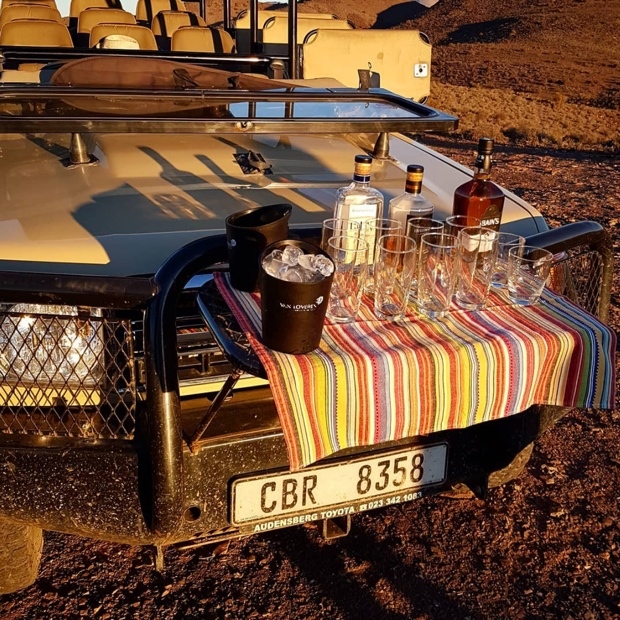 Once upon a time in the wild Western Cape. 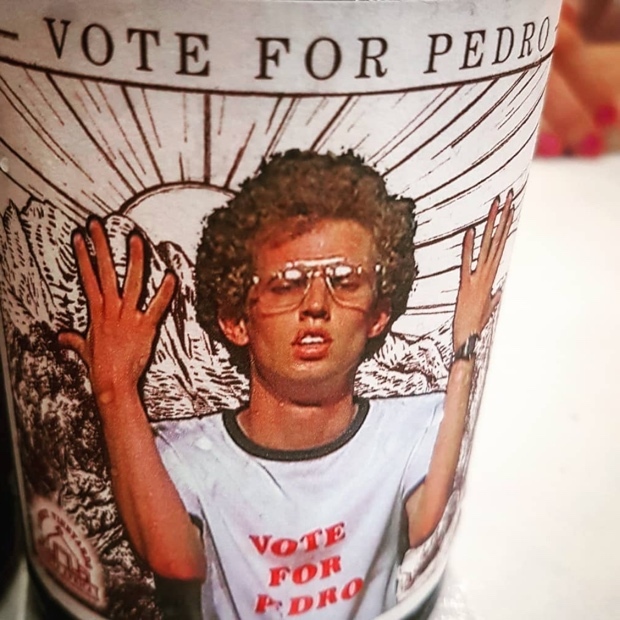 As the boomers have grown older their winemaking has matured and become wiser. 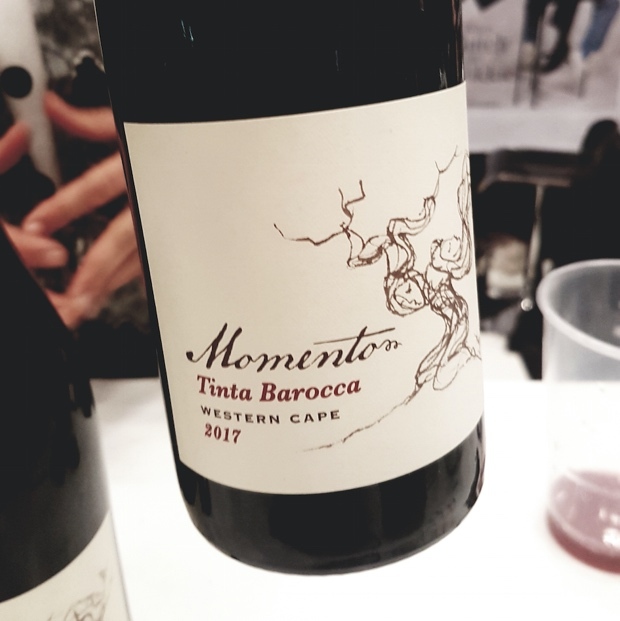 There is no abandoning the call for uprising, subversion and experimentation but there is a concerted effort to fashion wines that are a pleasure to drink. Isn’t that the point? In 2018 it seems that everyone has it figured out. 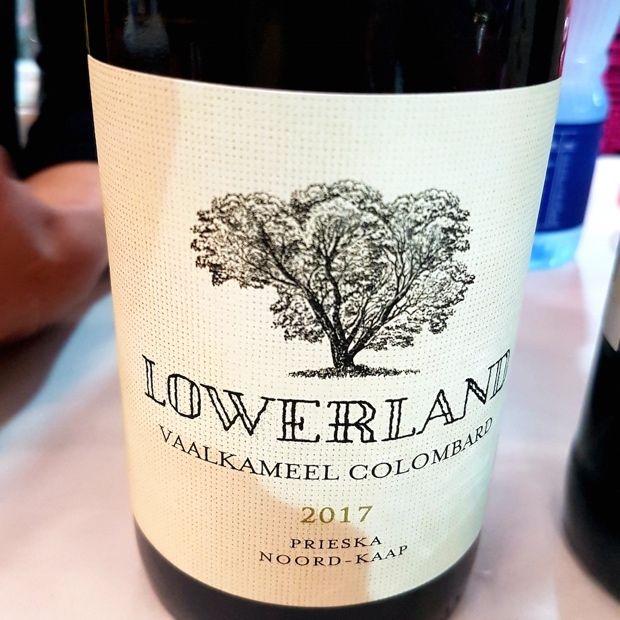 South African wines are cleaner by ‘n landmyl, with more purity, transparency and honesty than ever before. Their epiphany is now ours as together we synchronically enter this new world of deeper understanding. 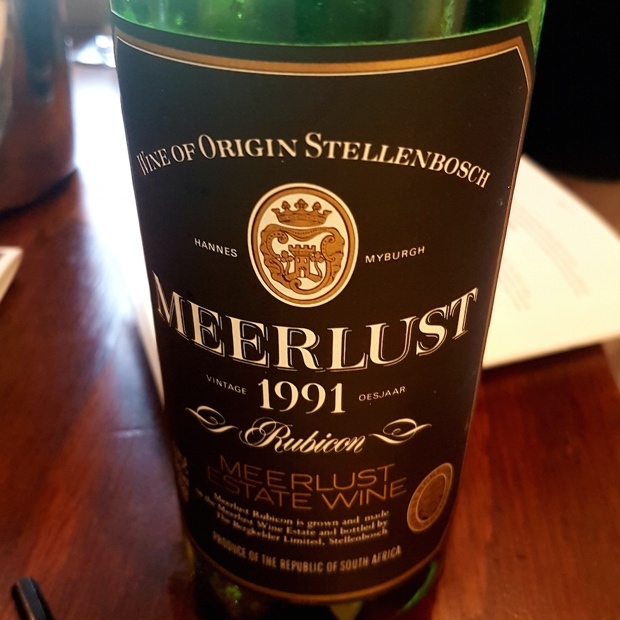 It began at the Spier Hotel in Stellenbosch, home to Spier Wine Farm and Vineyards. It was unseasonably cold with the kind of crisp night air that just makes you think about acidity. The vines were infants at this time in the southern hemisphere vineyards but I could not help but imagine the 2019 harvest possibilities as having forged their beginnings with these early spring conditions. 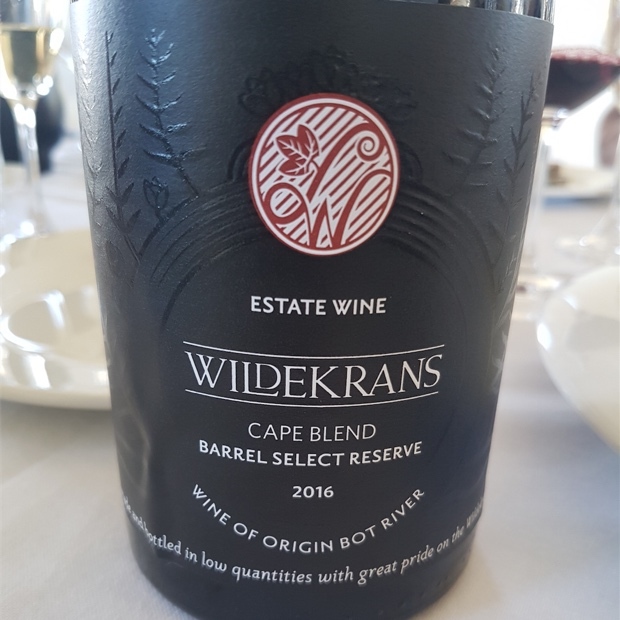 Next stop was Bot Rivier, first with a farm to table experience at Wildekrans Wine Estate. A quick stop to hang with the baboons at Sir Lowry’s Pass and a move to Kalmandi Township. 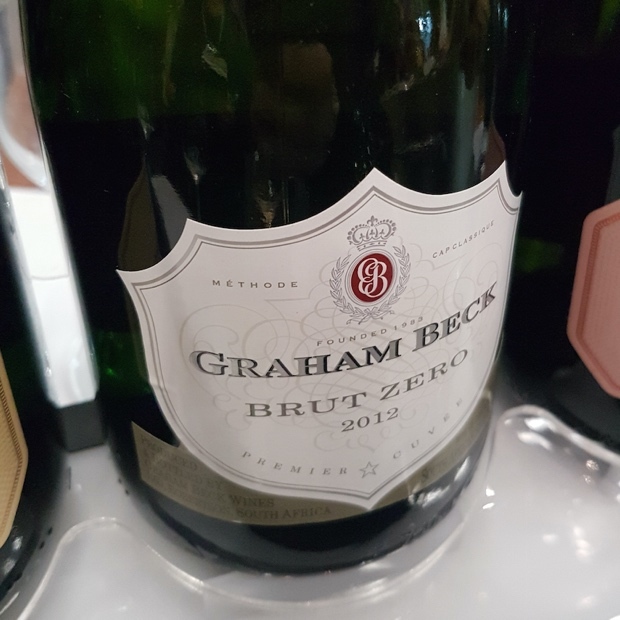 On to Roberston for three quick visits with Graham Beck Wines, Springfield Estate and De Wetshof Estate Wines. 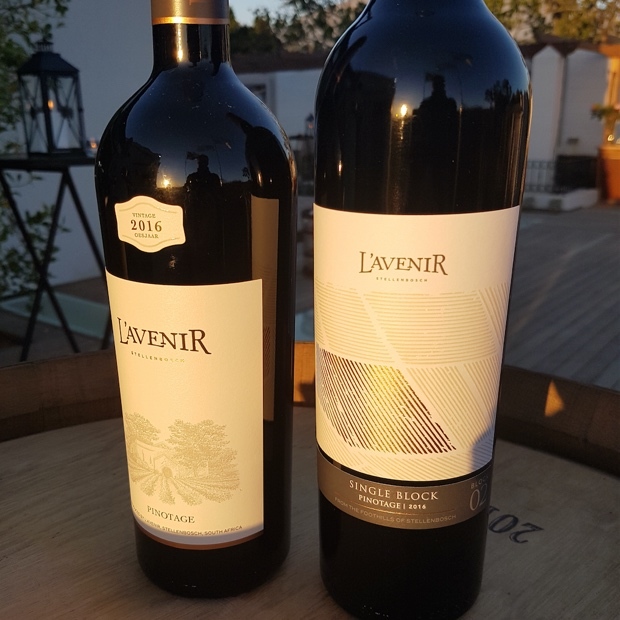 Then a night under the African sky, a 24-hour out-of-body experience at Sanbona Game Reserve and over to L’Avenir Farm for Pino Pistols – the next generation of pinotage young guns. 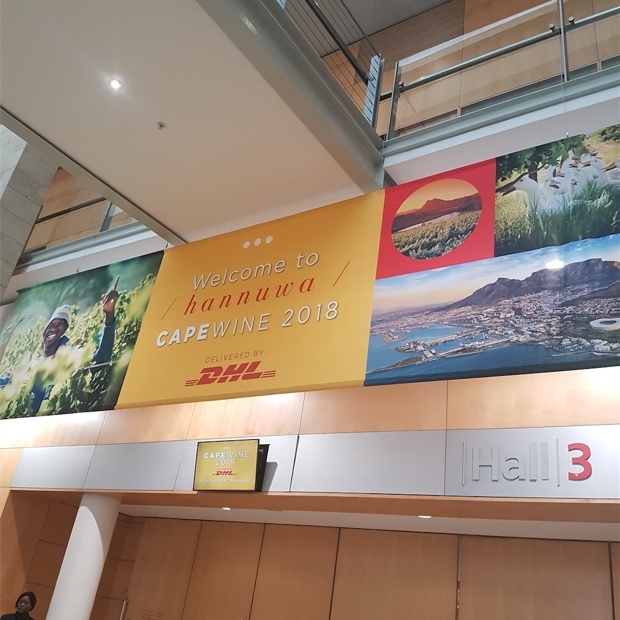 The next morning at the Cape Town International Convention Centre for the start of three jam-packed days of Cape Wine 2018. 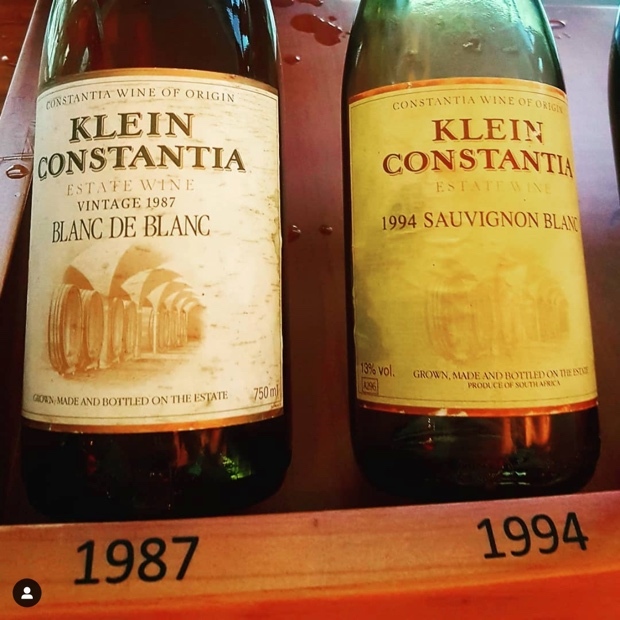 An evening that can never be forgotten covered the classics – a regional four-decade vertical tasting with eight iconic producers. The trip culminated with lawn bowls in Malmesbury with the Swartland Swingers, artists formerly known as The Swartland Revolution. 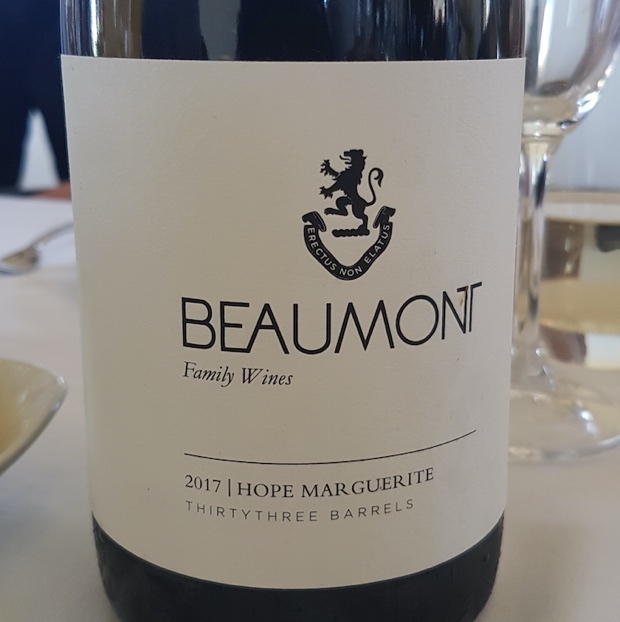 Three years after that 2015 Cape Wine experience it’s duly noted how both flow and focus mean that the game is changing. The notion of planting whatever you feel like wherever you feel it just because it will ripen is evolving. 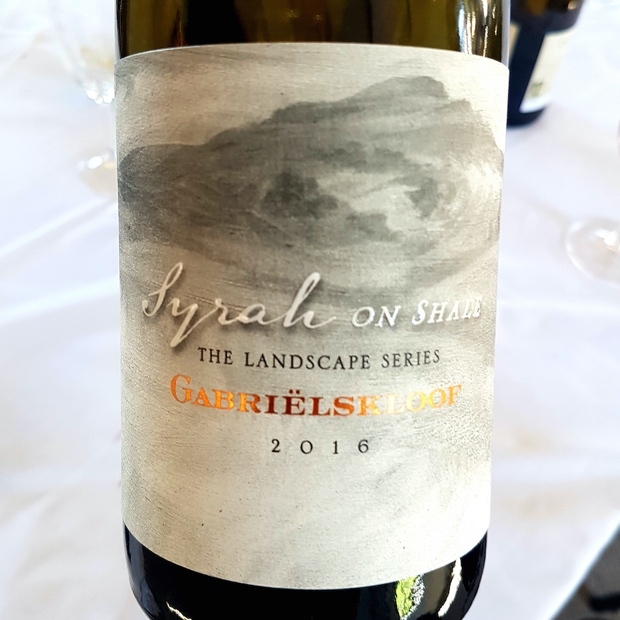 Specialization, especially with respect to varietals like chenin blanc, cinsault, grenache and pinotage is the wave of the future and with this furthered isolation of micro-plots and terroir for these very specific grape varieties. Narrowing the focus, figuring out what works best and why. 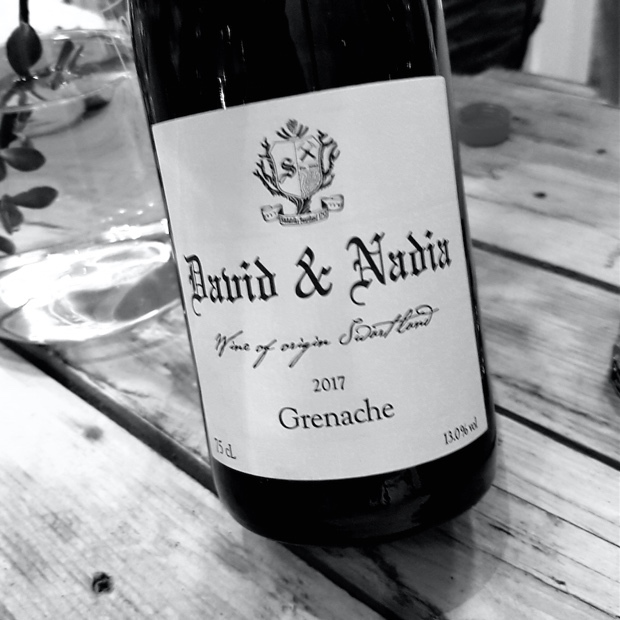 It’s the Burgundian way and indeed the way all great wine regions make their mark. The heritage seekers and protectors know what’s what. 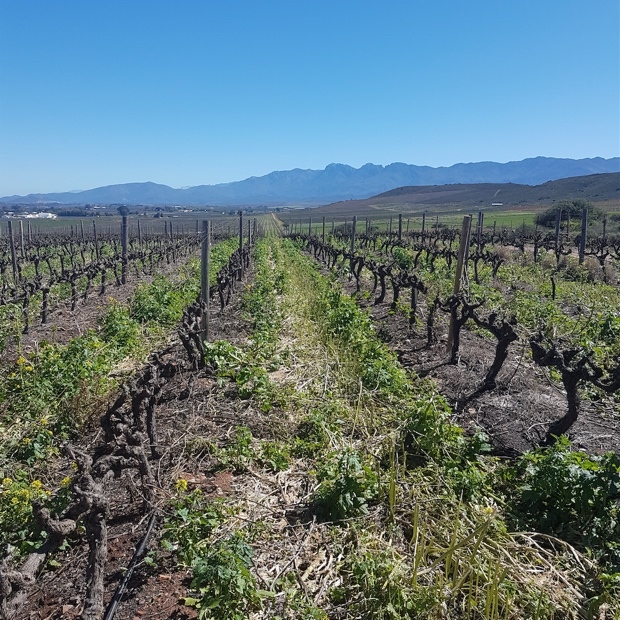 Old vines, especially dry, bush-farmed vineyards are the backbone of South Africa’s diversity and possibility. 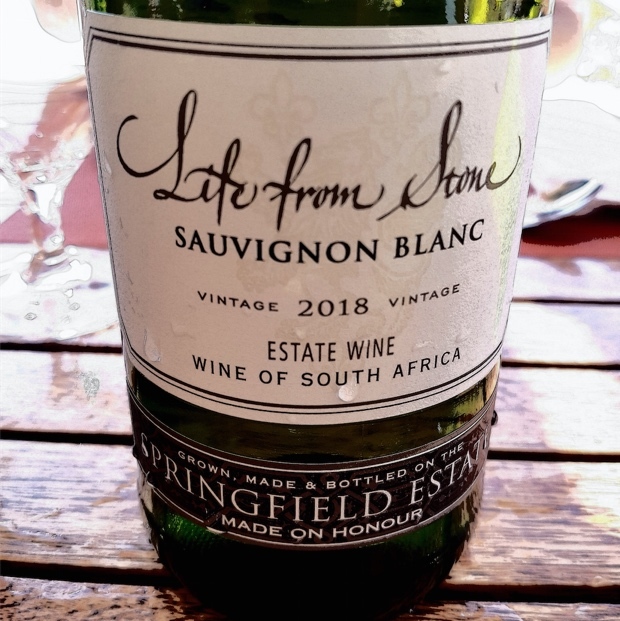 Were South Africa not so far away from the rest of the wine-consuming world I truly believe it would blow every other wine region out of the proverbial water of supply and demand. 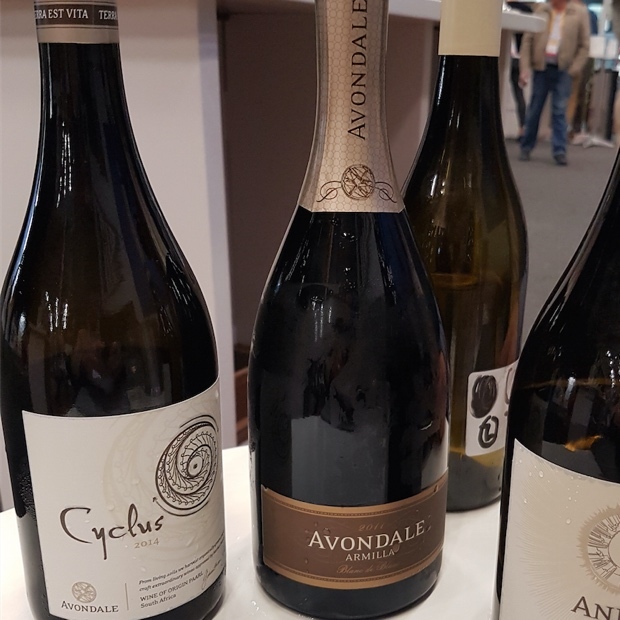 South Africa’s wines represent the finest quality to price ratios in the world and there is plenty of product to go around. Lying a continent (and an ocean) away from both Europe and North America is an obstacle that will always be too distant to overcome but the global economy’s ability to coalesce and encourage trading of goods from the furthest of poles is only going to increase. 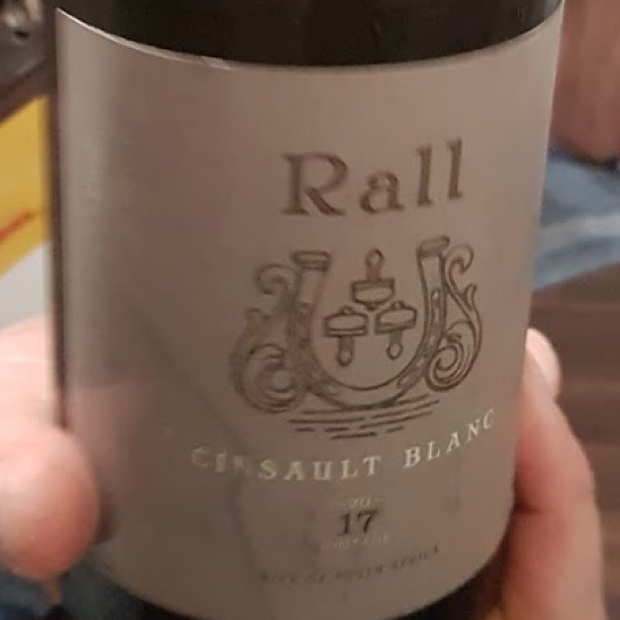 If this upwards and positive trend is to continue the current wave of nationalist political tendencies must be curtailed, if only so that we as consumers can continue to enjoy the wealth of extraordinary wines that need to be exported out of South Africa. Bot Rivier is south-east from Cape Town, sandwiched from south to north between Hermanus and Stellenbosch. 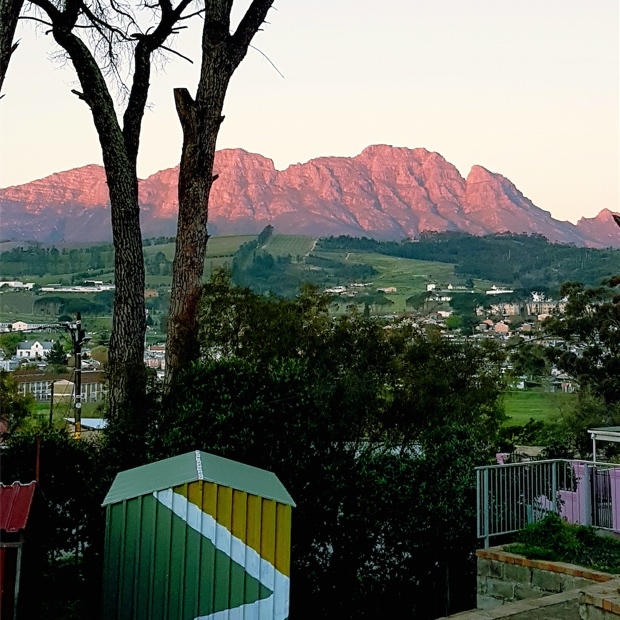 “From the top of the Houw Hoek Pass, one gets the first glimpse of the vast, rolling hills and big sky of the Bot River area, where real people make real wine.” This is the credo of the family of wineries that farm and produce in the area. 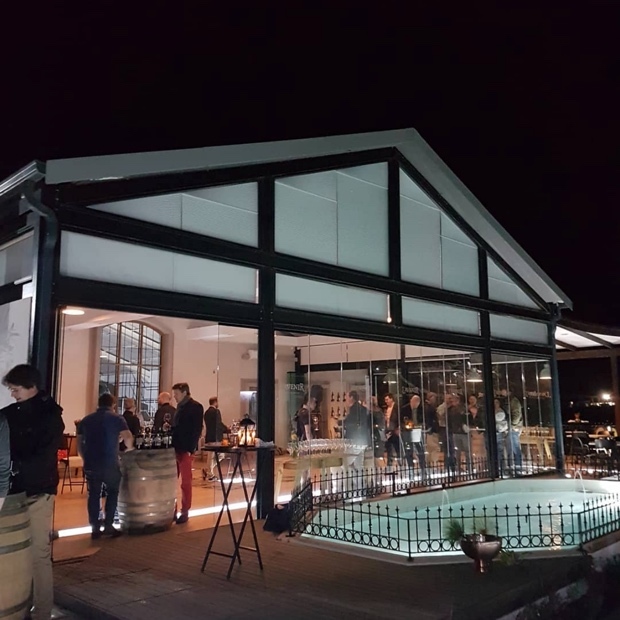 There are 12 members of the wine-growing association, all within a 10km radius of one another. 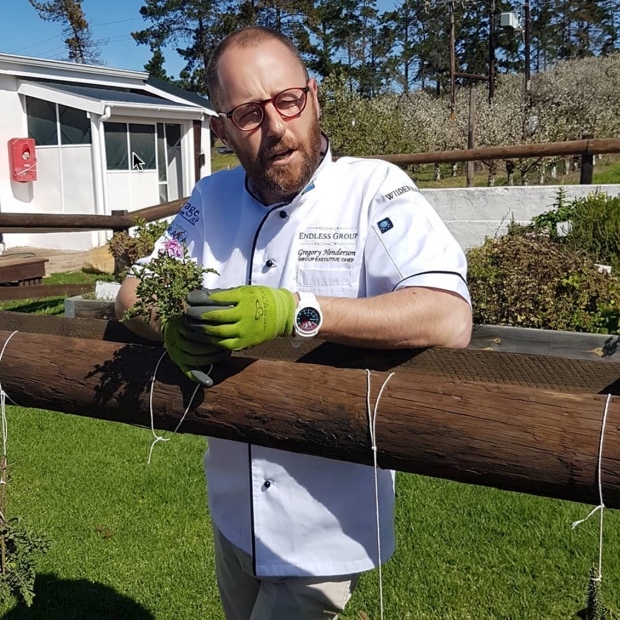 At Wildekrans we participated in a ground foraging experience alongside Chef Gregory Henderson. 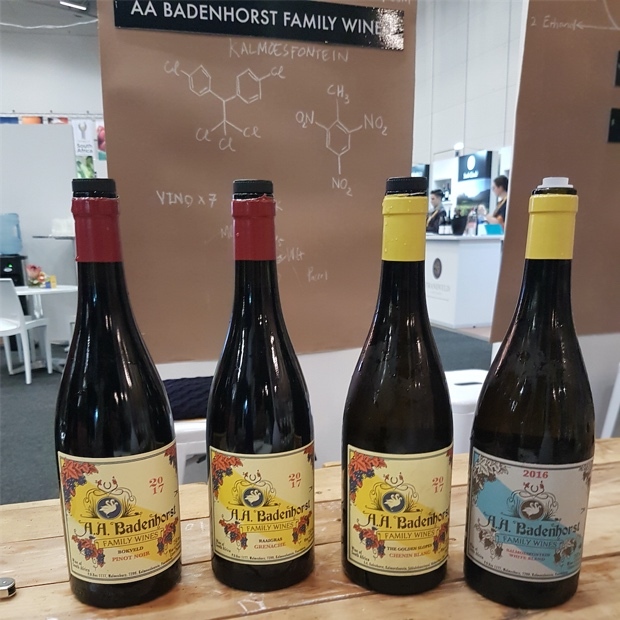 Beaumont Wines, Gabriëlskloof, Paardenkloof, Villion and Luddite Wines led us through a blending process to make a wine from samples supplied by all six. Four groups attempted the exercise to mixed reviews. Said Luddite’s Niels Verburg. “We gave you six beautiful wines and you gave us four bad ones back.” Their wines were significantly better. 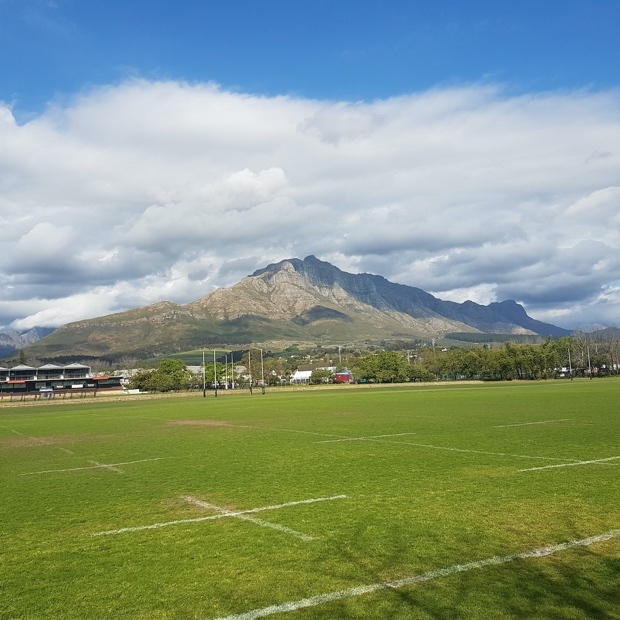 The Robertson Valley is a singular and vast South African landscape, a place of wide open spaces and skies. 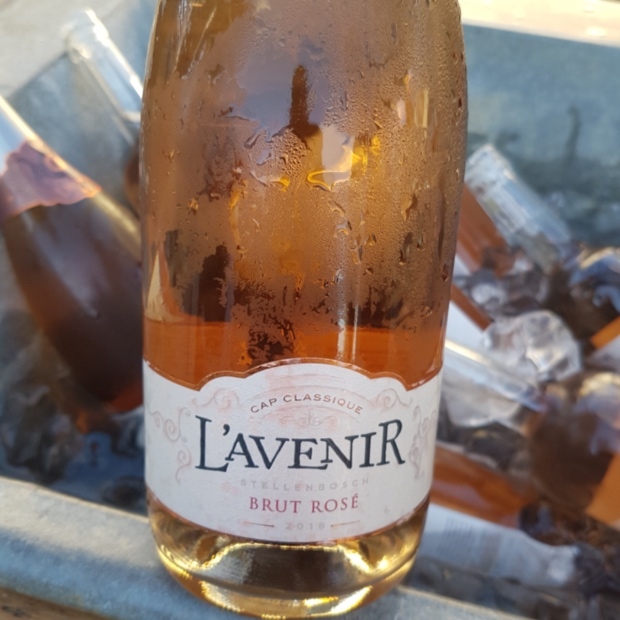 It’s the ideal location for many things, including growing chardonnay and pinot noir for Méthode Cap Classique sparkling wines. 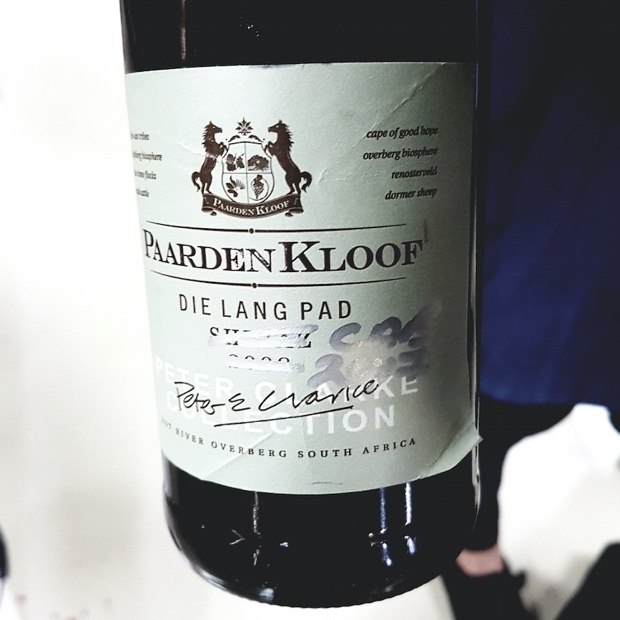 It’s also possessive of the finest limestone soils in the Capelands which means chardonnay thrives and the ceiling for pinot noir can only raise higher. 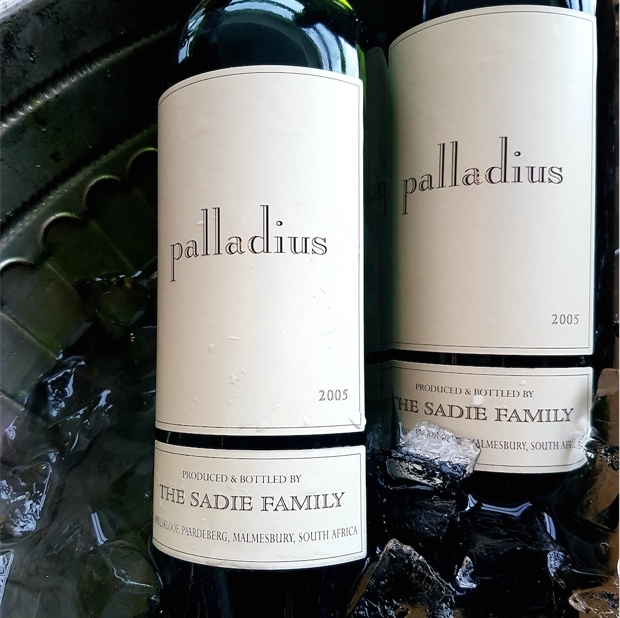 Pockets of sand and clay are also ideal for Bordeaux varietals; cabernet sauvignon and sauvignon blanc. 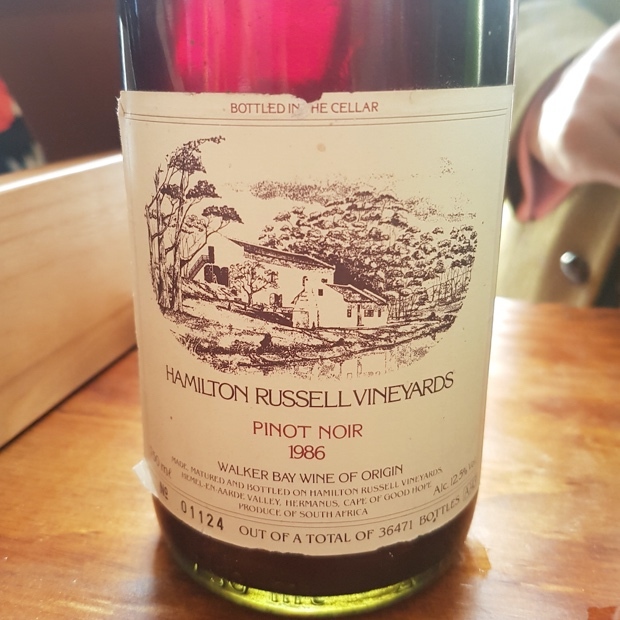 The history, meticulousness and confidence of Robertson’s winemakers is more than evident. 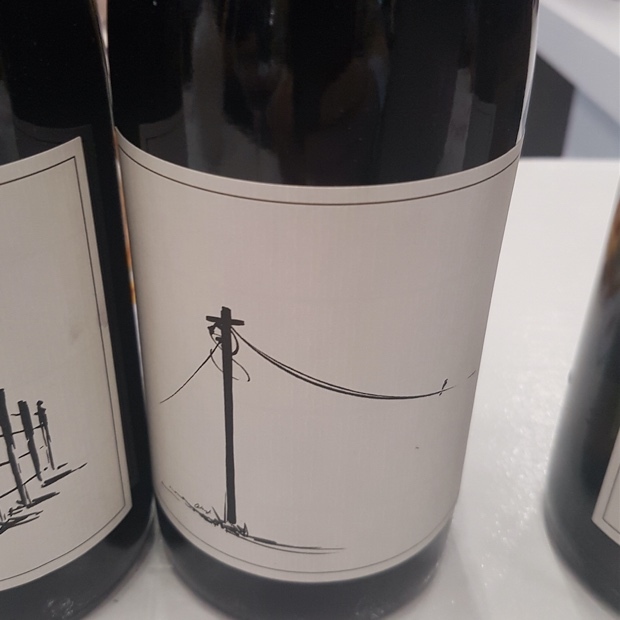 Springfield’s Abrie Bruwer was quick to remind us all “we’ve revolutionized (winemaking) three times over already and nobody’s noticed.” Robertson remains under the radar but know this. Old world defines the collective oeuvre. 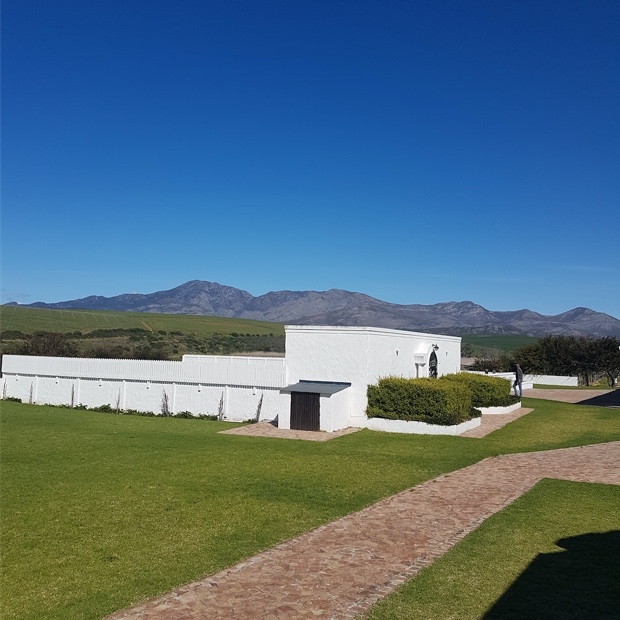 Heritage in South Africa is not just reserved for chenin blanc. 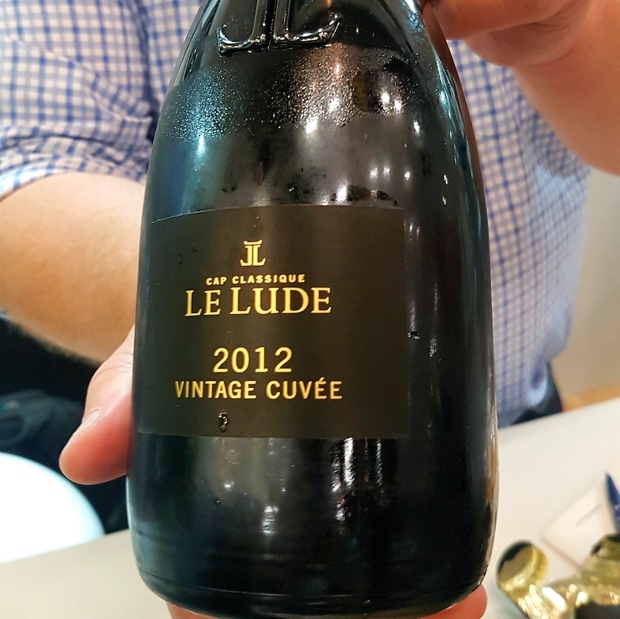 “You know what old vines can give you,” says L’Avenir’s winemaker Dirk Coetzee. 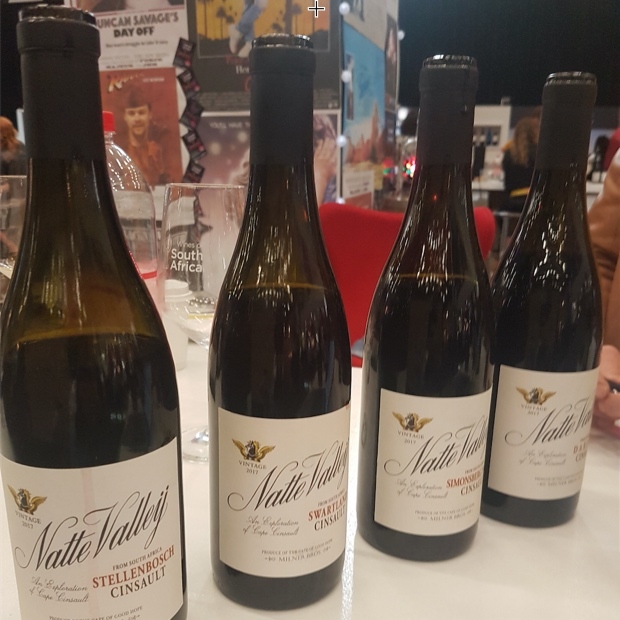 “We’re here to discuss a pinotage revolution. 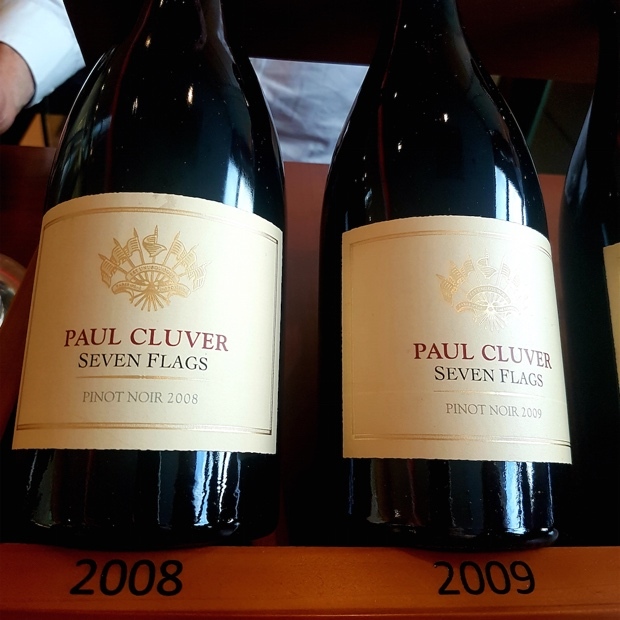 We’re here to discuss the next generation of pinotage.” Stellenbosch is host to the greatest concentration of Western Cape plantings and over the last ten years it has grown by 52 per cent. 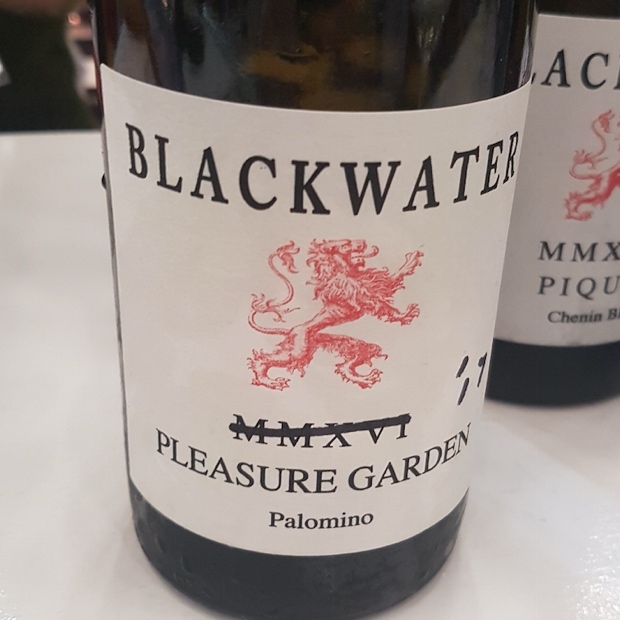 “Once we start making authentic product people will start thinking and the product will speak for itself.” In fact it has moved from being the sixth to the third most planted grape varieties. 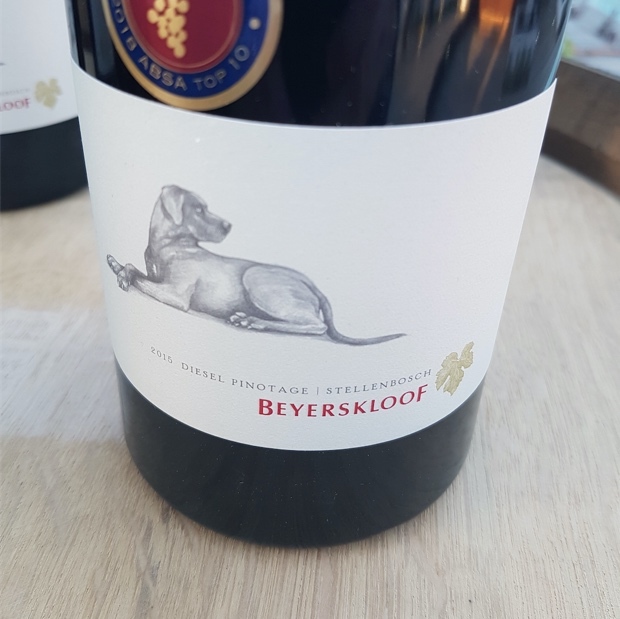 Beyerskloof winemaker Ani Truter adds, “what I tasted in the 80s was not pinotage, it was sabotage. It took 2,000 years for Burgundy to be successful. 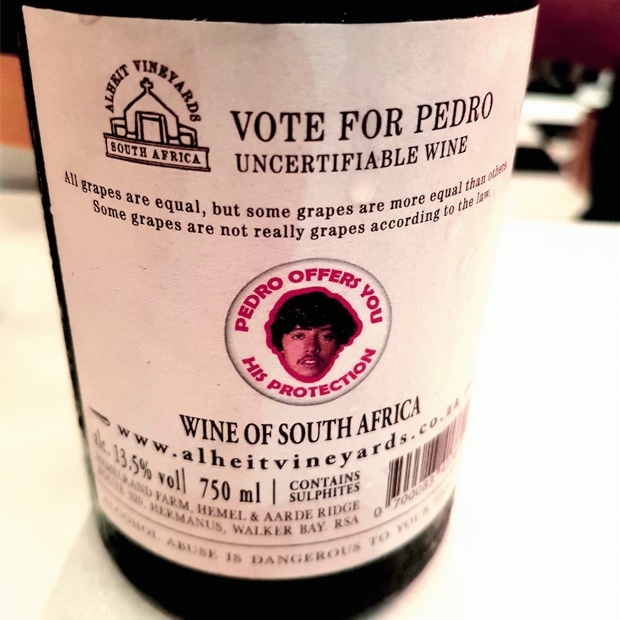 Don’t worry, it won’t take that long in South Africa.” Only a Châteauneuf-du-Pâpe winemaker could pay a compliment with such direct proposition. 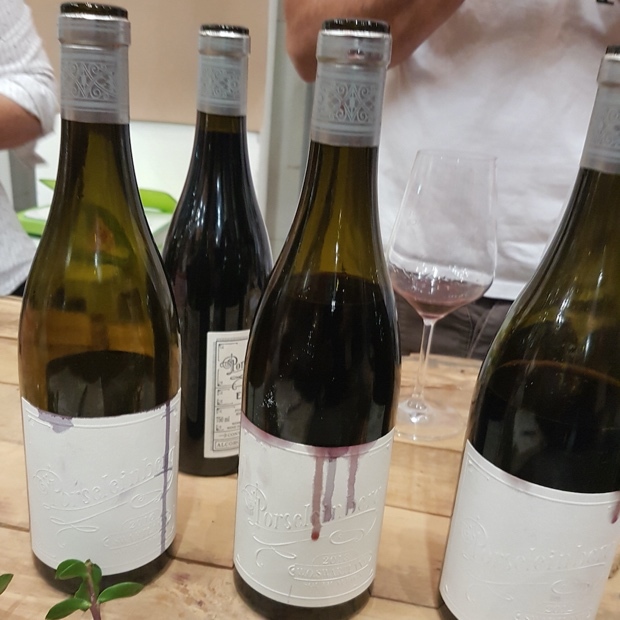 David Sadie continued the analysis with his take on soil and cellar as being the reasons for making good and bad pinotage. 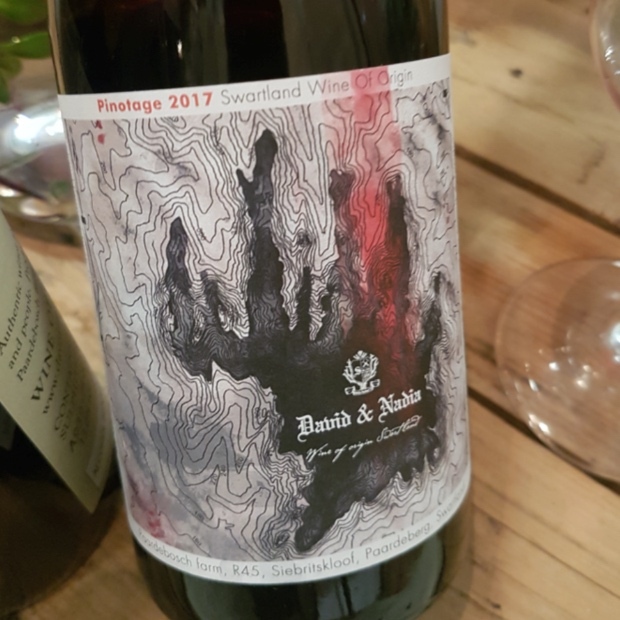 “If you look at a bad pinotage today you can look at the cellar and not at the cultivar.” This in explanation for how pinotage has improved and is moving on from rubbery, toasted and burnt flavour profiles. “It’s about site selection, planting in the right areas.” It’s also about pH levels. 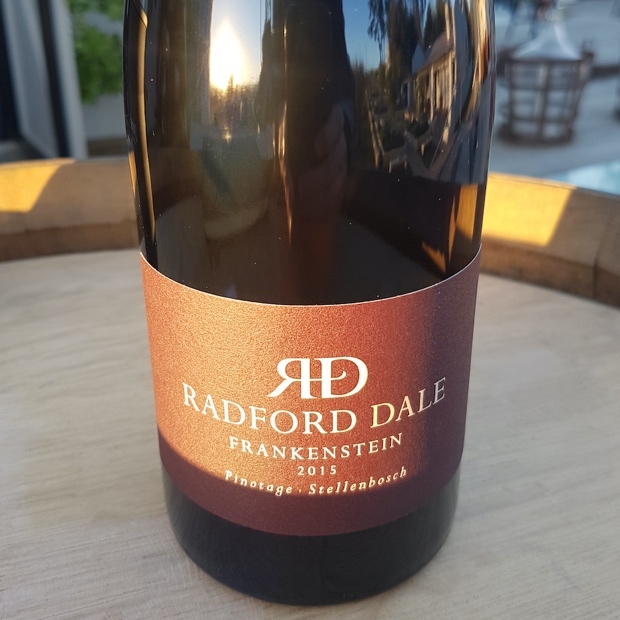 “Your attention to hygiene is really important, it’s pH driven.” And finally, Jacques de Klerk of Radford Dale.” They used to be made at high alcohol levels and the margin for error was very precarious. It comes down to over extraction and over use of oak.” The times they are a-changin’. 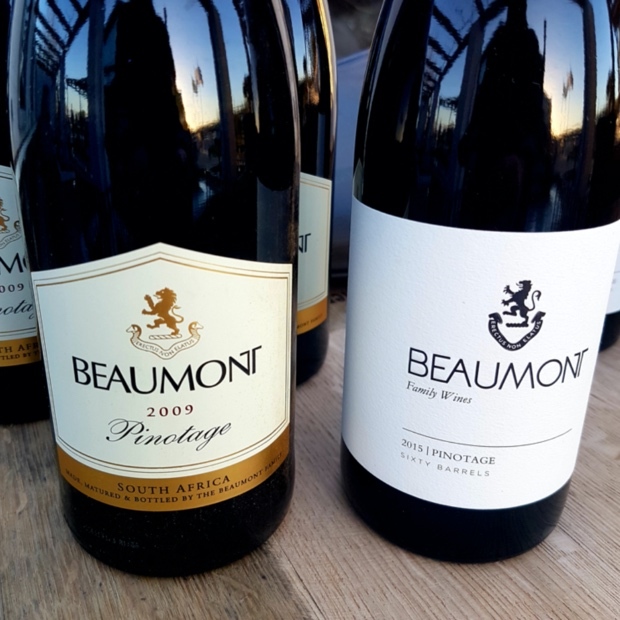 It may be argued that South Africa’s most important work is being done through the Old Vines Project. 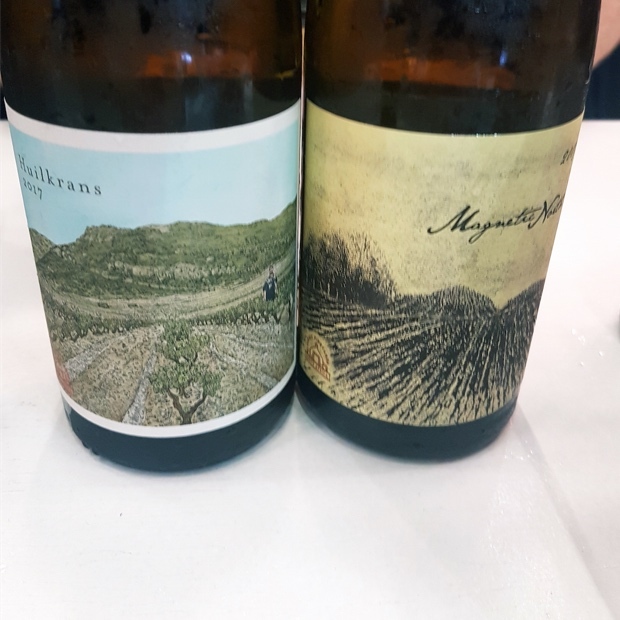 “Old vines make wines with a unique character. 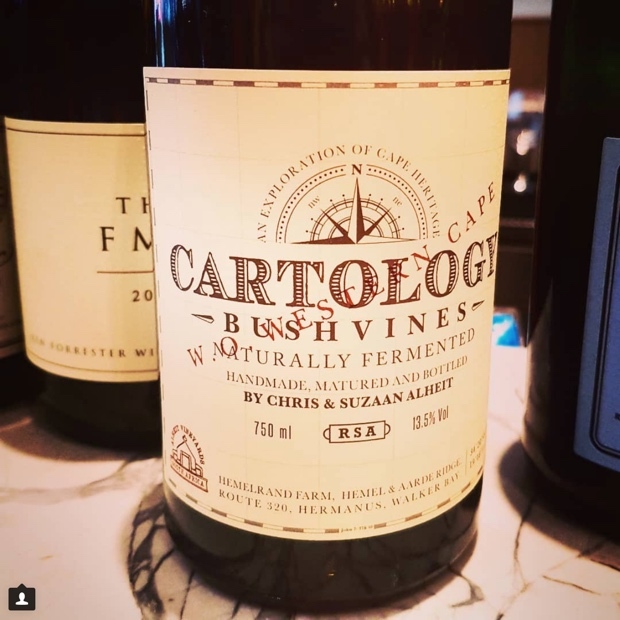 Wines that reflect the vastness of our South African landscape – our harsh climate, our old and sometimes fragile soils, and our complex culture. 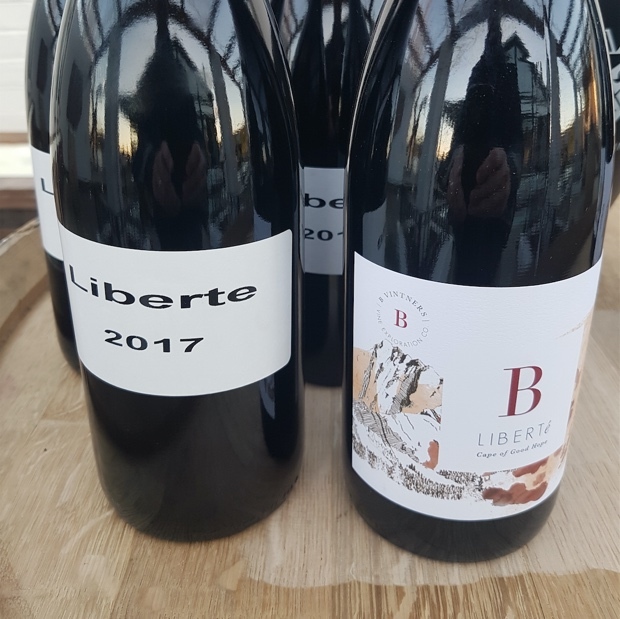 They reflect the decades of growing in one place, in the unyielding sun, the cold winter rain, the storms and winds, on a mountain, on a plain somewhere and then producing these delicate but powerful wines. 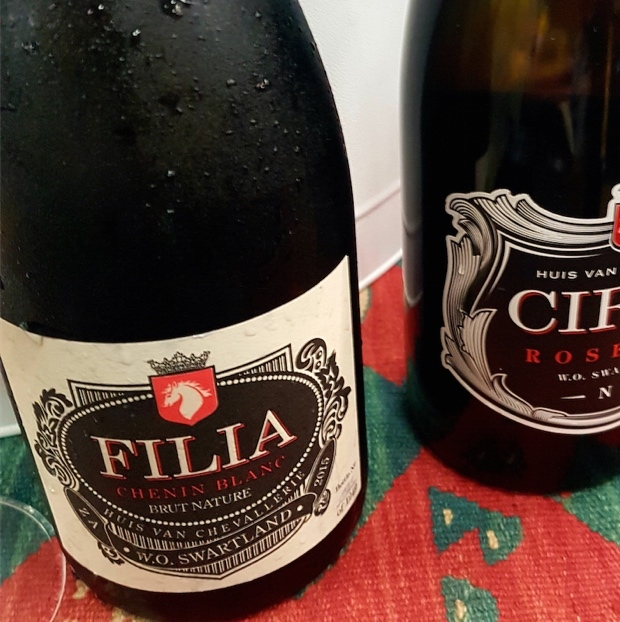 It begins with Rosa Kruger, viticulturalist and long time champion of the Cape’s oldest plantings. 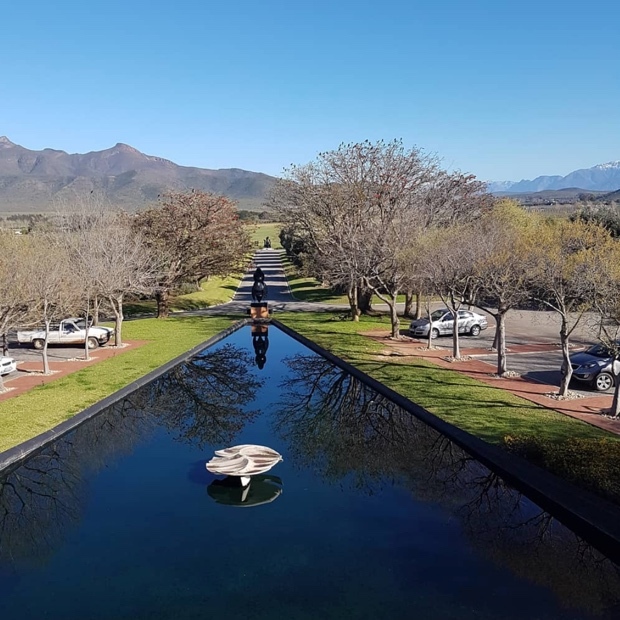 Using funding from businessman and winery proprietor Johann Rupert, Kruger founded the project in 2016, cementing formal something that had been in the works since 2002. 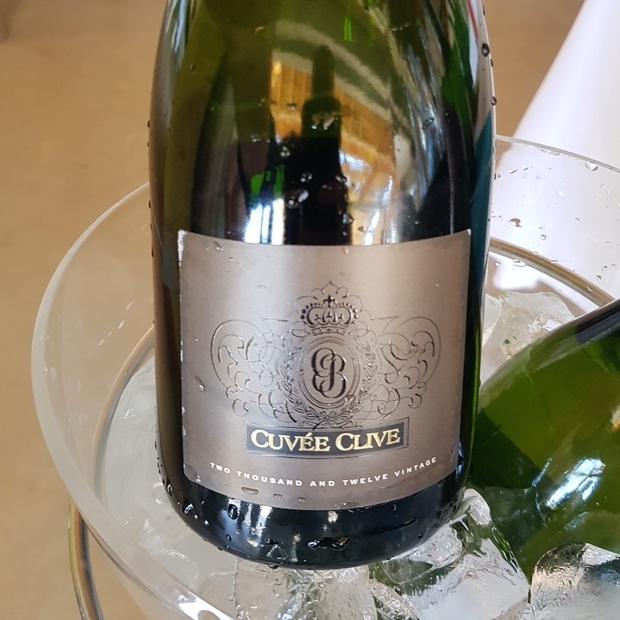 In 2018, the OVP launched its plaques, held tastings and developed certification seals. 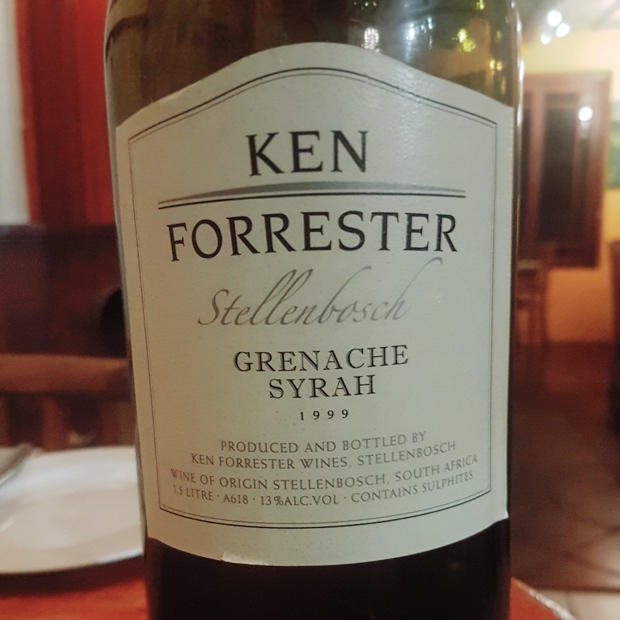 Kruger has tirelessly promoted the qualities of the Cape’s 2618 hA of old vines. Today the larger than life André Morgenthal instructs, educates and directs on behalf of the Old Vines Project. 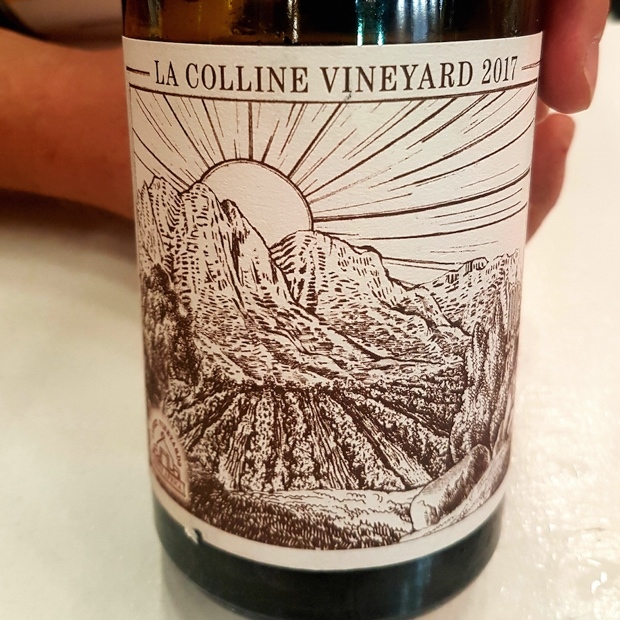 Chris Alheit makes an archetypal wine from the poster child vineyard for this intense old block by block pre-occupation, called La Colline in Franschhoek. 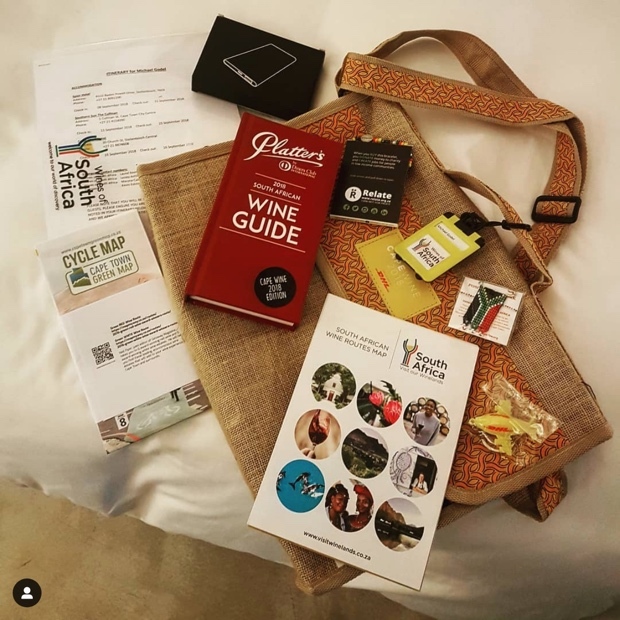 So what do heritage vines mean to the makers of wines that carry this luggage? 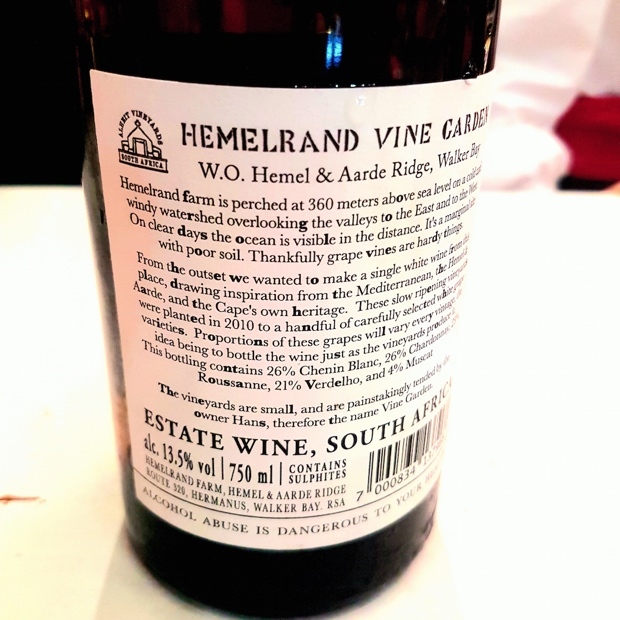 “For a clear South African identity you must use old vineyards to call it Cape heritage wine,” insists Alheit. 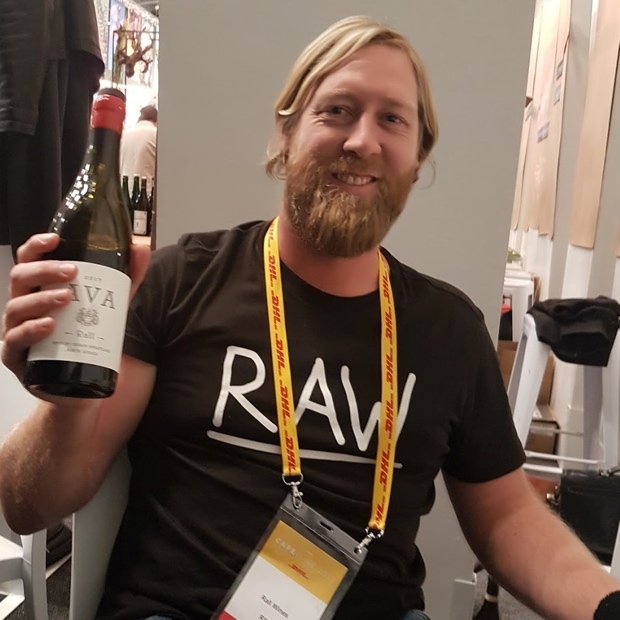 He and more than 40 producers are making wines from a dozen regions housing further dozens of heritage blocks. 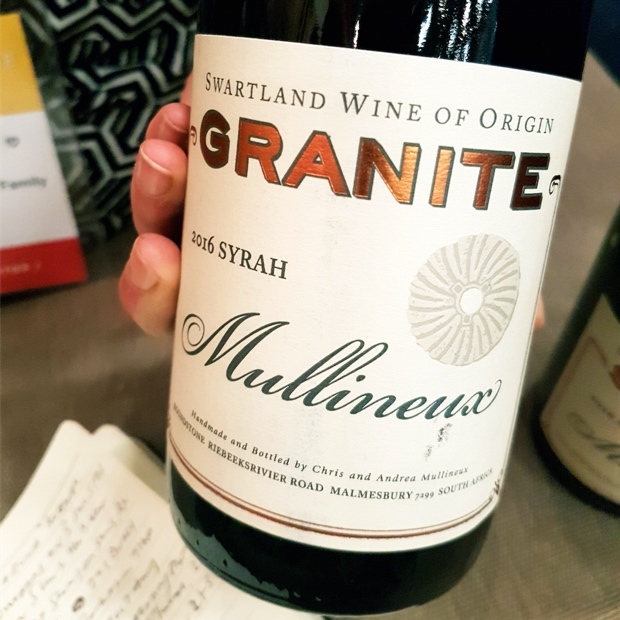 These are the history and lifeline of South African varietals. It’s not just about keeping old things alive. 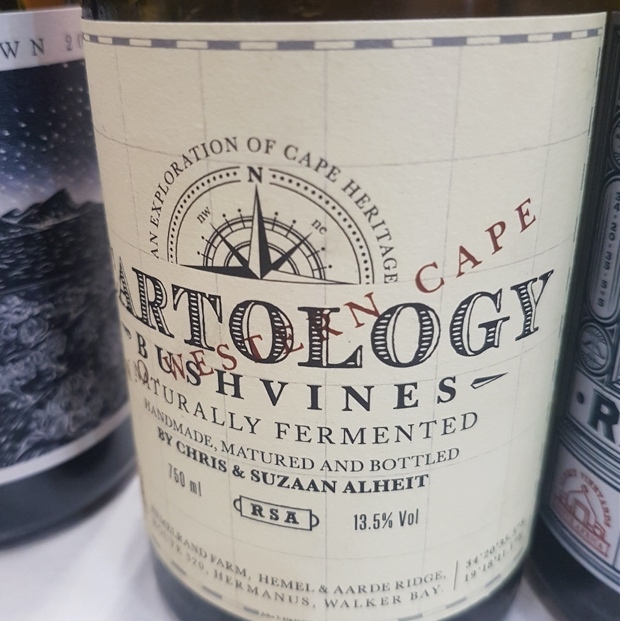 The Western (and Northern) Cape is one of the few places in the world where old vines continue to produce extraordinary fruit to make beautiful wines. It’s not just about where you come from, it’s also about where you are going. These are just a few of these examples. 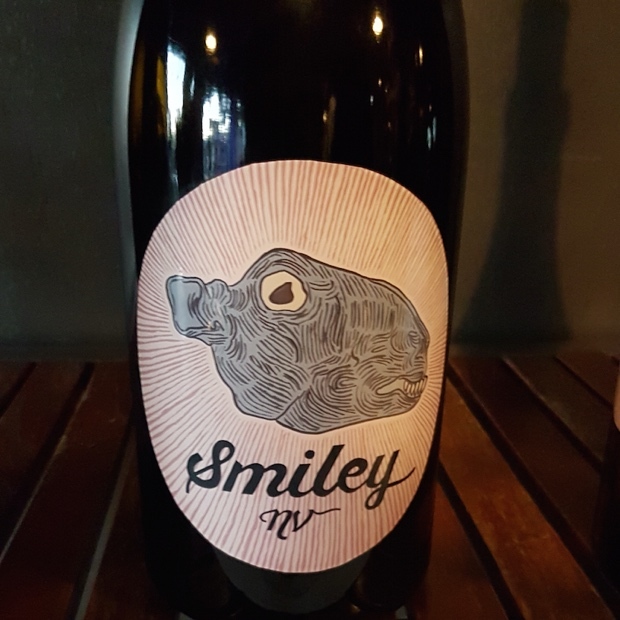 They are no longer the Swartland Revolution but now the Swartland Swingers, a free and easy collective of South African winemakers who have this winemaking thing figured out. 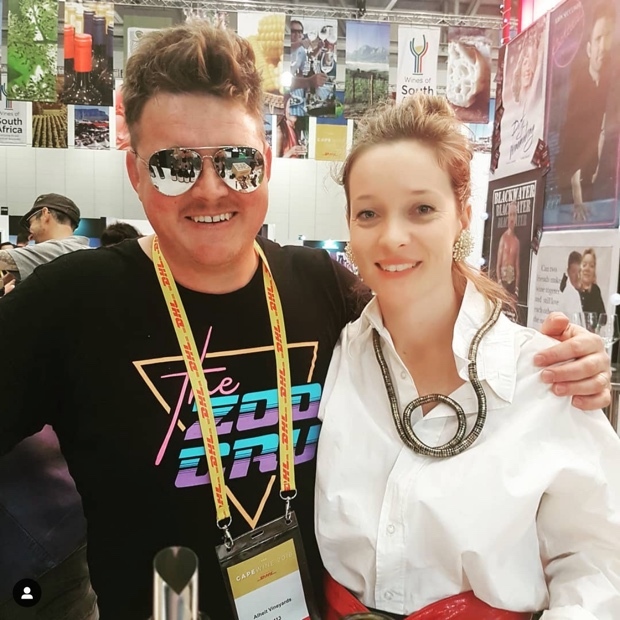 There is a swagger about these women and men who make wine from dry-farmed bush vines set into some of this planet’s craziest antediluvian soils. 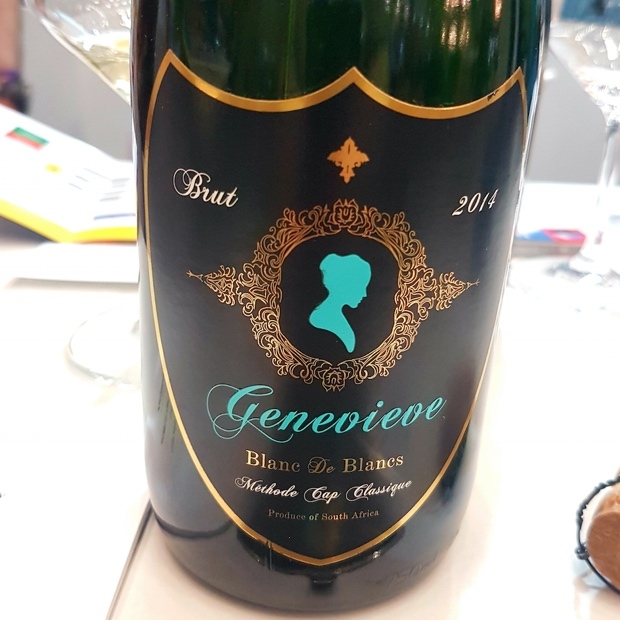 Their wines collectively have a very purposed focus but what they have more than anything else is flow. 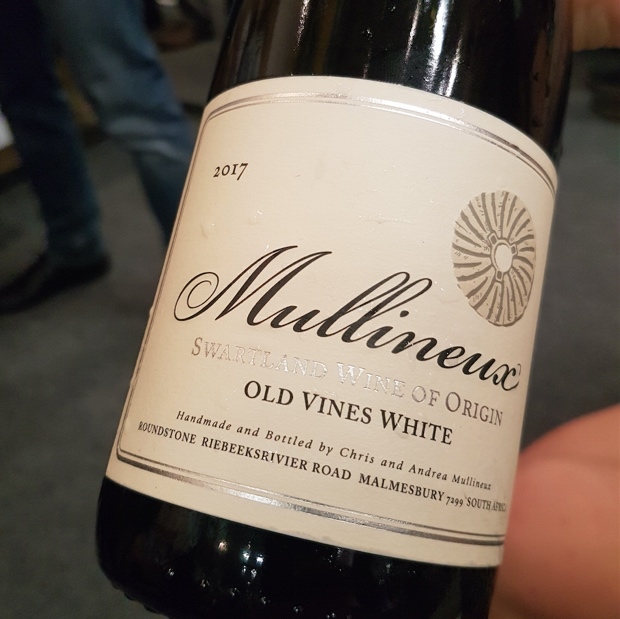 Anyone who chose not to attend Cape Wine’s eight wineries, four decades retrospective missed out on a tasting of a lifetime. Time was tight and so the ability to taste all eight and take proper notes in a walk-around format was challenging so here are five of the eight represented. 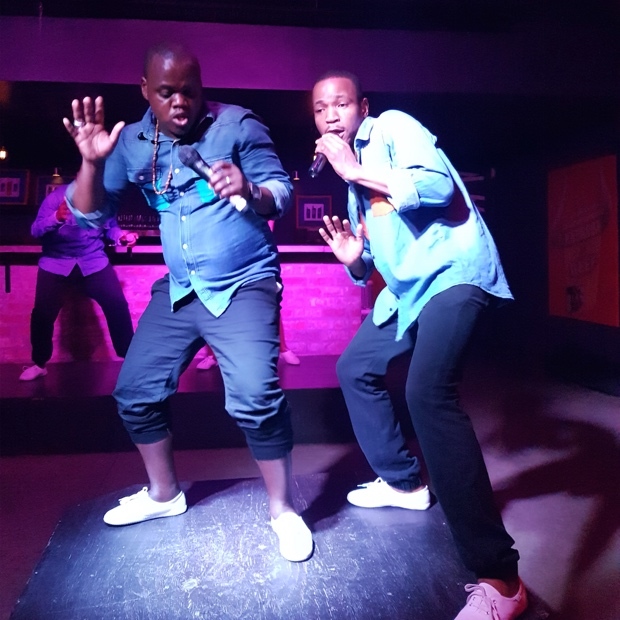 Regrets to Vilafonté, Kanonkop and Warwick for the miss and here’s to hoping another opportunity will be afforded again someday. The 1980s called. They want their culture back. 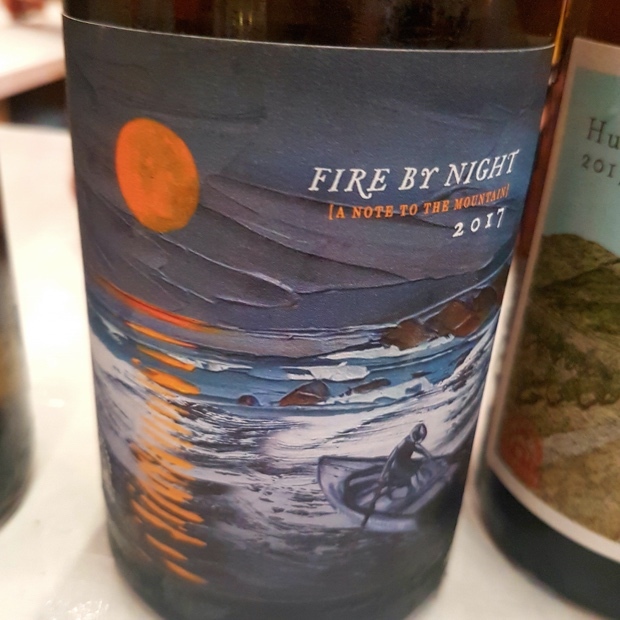 “We’re no longer trying to make chenin taste like sauvignon blanc or chardonnay, or Huet for that matter,” noted Chris Mullineux. 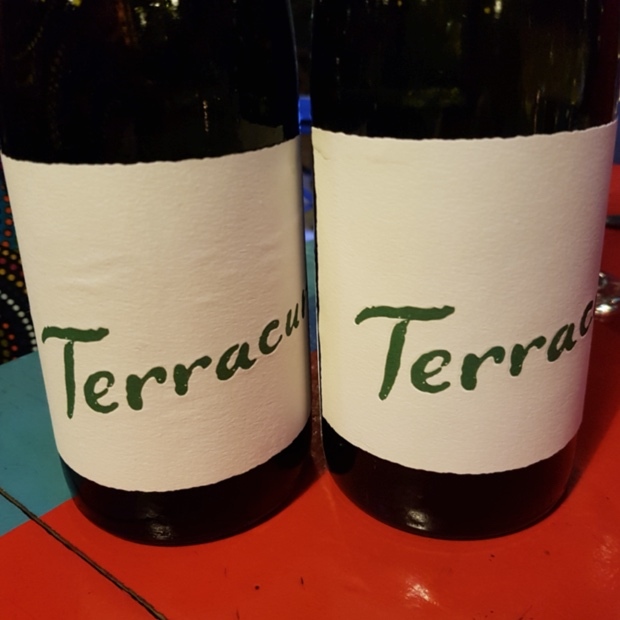 “The grape variety has been in the country for more the 350 years, since the 1650s and it can withstand warm and dry conditions and perform really well.” No discourse on new versus old in South Africa can be addressed without first looking at the modish dialectal of chenin blanc. 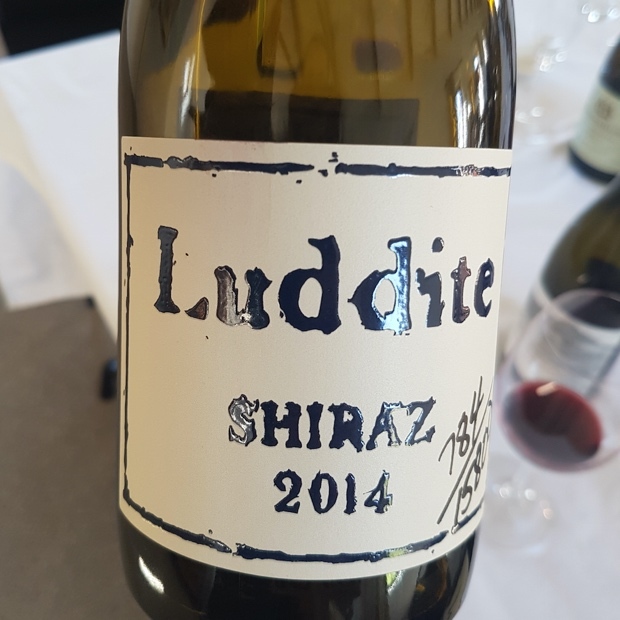 The combination of bush and old vines, coupled with indigenous ferments and skin contact addresses has elevated the stalwart, signature grape to its current reality. 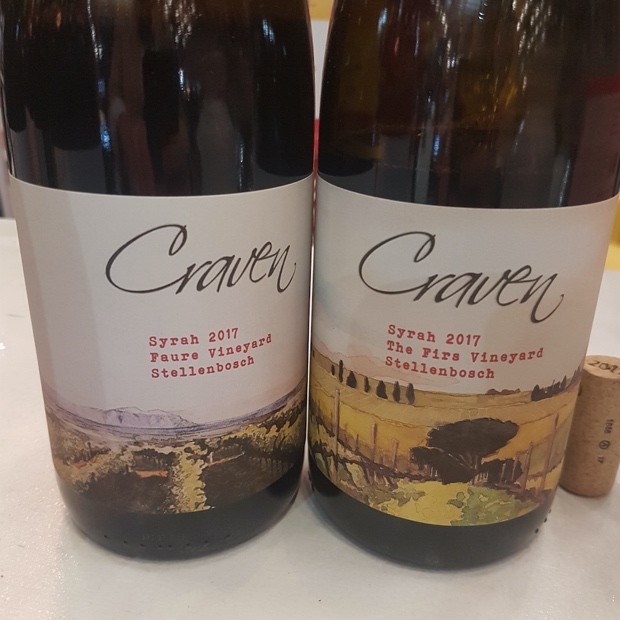 That said the wines now being made in South Africa do not solely rely on the current chenin fashion and instead offers up a diverse lot of varietal, region and style.